This is what happens when you cross fanart with sugar, spice and everything nice. This is what happens when you cross fanart with sugar, spice and everything nice. 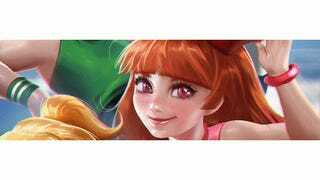 The Powerpuff Girls are the latest subjects of Sakimichan's beautification process—look below for the higher-definition pic, and click here for more art from Sakimichan.